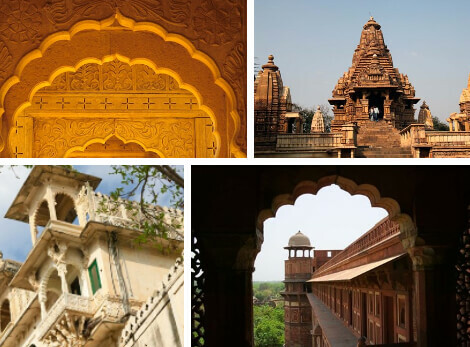 Travel to India through art and see the beautiful architecture and beautiful people. India is full of vivid colors which is all displayed in Indian art prints. 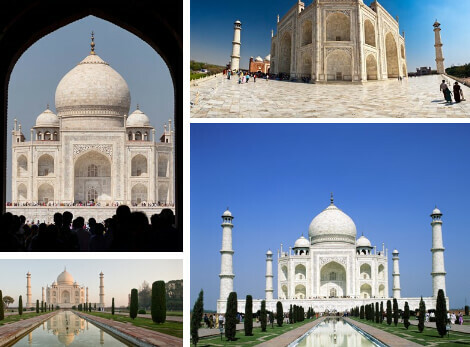 Visit well-known mausoleums like the breathtaking Taj Mahal and many others. India is full of food and people that are unique to the Indian culture. Our passport to India allows you to see the beautiful Hindu and Buddhist art prints that were inspired by Indian culture and religion. Hang Indian art in your home and wake up to the beauties of India every day. Indian culture is well depicted in Indian artwork. From beautiful tall buildings to meditation poses, India is diverse and full of live and cultural people. The culture of India is shown through their dance, fashion, food and architecture. Browse through the most popular and exotic Indian places. 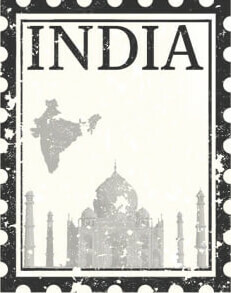 With Indian place art, you can display the beautiful places that people spend thousands of dollars visiting. Famous Indian place art is also perfect for people who like to travel or have traveled to India. 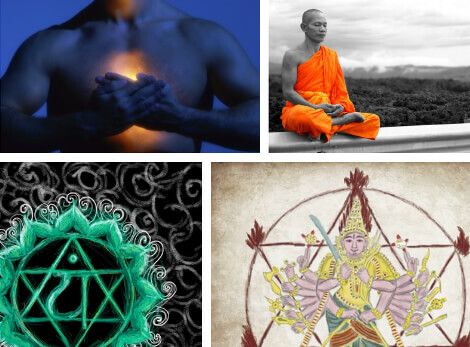 Meditation and motivating quotes are few of the many positive and relaxing parts of Hindu art. Hindu art includes photographs and drawings of sacred and well-known sculptures and statues. All of the images included in Hindu prints is what makes it relaxing and uplifting art. 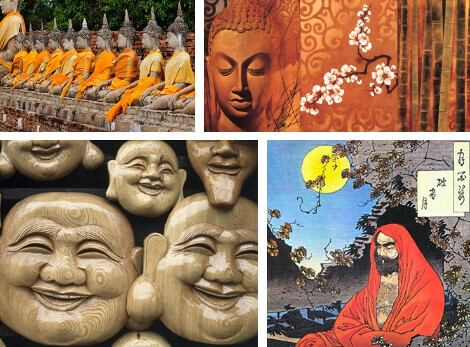 Made up of different beliefs and traditions, Buddhism is a religion that originated in India. Many of the practices found in Buddhist artwork from the statue of Buddha to different practices from Buddhist religion. Indian photography is more than just art that represents India. Indian Photography consists of photos of different places in India that were taken by photographers who traveled there. India photography is full of people, places and statues that represent the Indian culture. Indian photography is one of the closest ways to explore India without having to physically traveling there.